a reliable source of internet access at home. laptop or hotspot device and 3GB of high-speed LTE data per month. 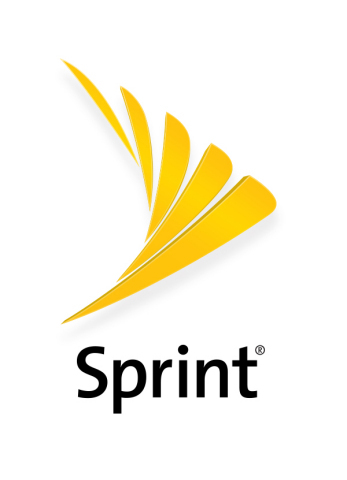 unlimited domestic calls and texts while on the Sprint network. students need devices and internet access to complete their homework. is consistent with these principles. must play in society today to address our most pressing problems. rollout planned for the start of the 2017-18 school year. low-cost home Internet service, devices, and digital literacy training. development, and disaster relief. For more information visit sprint.com/goodworks.